You are God’s workmanship, created in Christ to do good works! We’ll help you discover how amazing life can be when you surrender all to Jesus. We are just a group of imperfect people striving to live a life for God. No matter where you are in this life, we hope you will find a place to connect to Jesus. If you are looking for a place of love & truth, you have found it. Come check us out and feel God’s love for you! Pastor Sumney was born in Santa Fe, Texas and raised in Texas City. He is dedicated to finding ways to catch the attention of the younger generation and teach them that being a Christian can be fun. Pastor Glenn’s first role in our church was as an Associate Pastor and the leader of our Youth Ministry. Pastor Ray was born in La Marque, Texas and raised right here in Texas City. He is a teacher and coach by day and a wonderful servant of the Lord. With over 35 years in Ministry, Pastor Ray is a wonderful leader and guide for our church and we have been so blessed to have him. lead our Wednesday night bible study and prayer time at 6:30 pm. They delve in deeper each week on what we are learning on Sunday mornings and give our congregation a chance to ask questions and put scripture with the information. All of our Elders are such wonderful men and true stewards of the love of Jesus. They keep our church running smoothly, handle all maintenance and facility needs and even cut the grass! Thank you, Elders: Curtis, Don, Hank, Marvin, Mike, & Arthur. We love and appreciate you all so much. Your efforts are never unnoticed. Meet Lillie & Mike Edwards. Their hearts are all about the kids and teaching them how important they are to The Lord and also how much of a difference they can make to the world around them. Along with our Leader, Ms. Shay, Lillie and her team make learning about the Bible fun and exciting for our next generation. Our Children’s Ministry even has their own praise team, led by Mrs. Shonda Fernandez. Every Sunday is filled with praise and worship and great informative lessons for the kids. They can earn points to shop in the kids store each week by bringing their bibles to class, memorizing their bible verses and bringing can goods for our food pantry. We love serving in ministry. Our sole aim is to steward faith and to create a deeper relationship with God. Our programs are developed to grow your faith and fellowship by serving others. No one here is paid a salary, even our Pastors, so that we can do more for our community with outreaches, food and necessities. Mondays 10:am to 2:pm – Join them weekly for crafts, fellowship, decorating, preparing the church for the week, lunch and lots of fun! We give as an act of worship. We ask big, pray big, and expect big things! you will receive far more than you can imagine in return. Here at CrossPointe, you can feel confident that 100% of your tithes and offerings are going to support our ministries and outreach programs. All of our staff and leaders are here on a total volunteer basis. None of us receive salaries, and only the couple that drive long distances, receive gas money weekly. All that is given is given back to the community and those in need. What a blessed opportunity that is for us! We love building the Kingdom. Our main goal is to tell others the Good News of Jesus Christ! to express how God works in our lives. in the Sanctuary, as we start our week with Praise & Worship and a great message of God’s love. The Wednesday Bible Study group delves in even deeper to what we learn on Sundays and gives a way for the people to ask questions and talk freely about what they have learned. Every Sunday before and after church services, our Book Nook will have information for you on upcoming events, outreaches, fellowship opportunities and what we are collecting for the month for Susan’s Market.  Pastor Glenn is starting a new series this Sunday, May 6th, titled “God’s of War” and week 1 is about Worship! This series is about the feeling we sometimes have about sin and how to get out of the cycle of sinning by knowing where it is coming from. Most of them start with Idolatry, including love, money, leasure, power and ourselves! Let’s pack the house! I’m sure you know people that need this message, too. The Chosen Praise Team Acoustic set following our power outage – picture is dark but the sound is wonderful. Enjoy! Here at CrossPointe, we believe that Church is not just a building. The Church is the people! We extend God’s love to our community and everyone we meet. *This machine is not checked daily, for quick response see to the right. Thanks. We would love to pray with you. Please contact one of our Pastors or send us an email.